Coastwide Readymix Concrete is the industry leader in delivering concrete to difficult areas & supplying premium mixes for decorative concrete. Why choose Coastwide Readymix Concrete for your job? 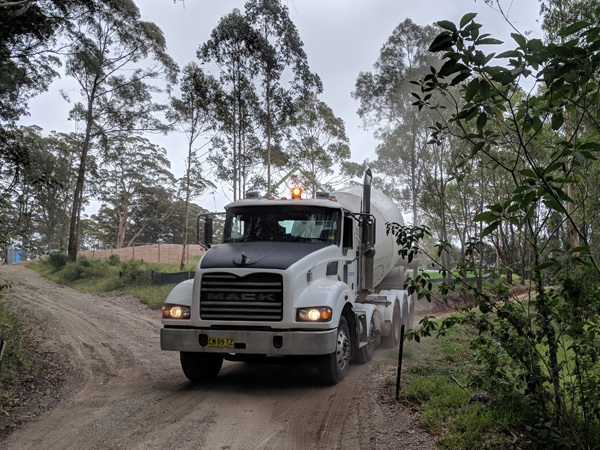 With our fleet of mini concrete trucks, Coastwide Readymix Concrete takes the worry out of delivering concrete to sites with difficult and restricted access. We specialise in small load sizes and tricky pours – even those requiring transport by water. 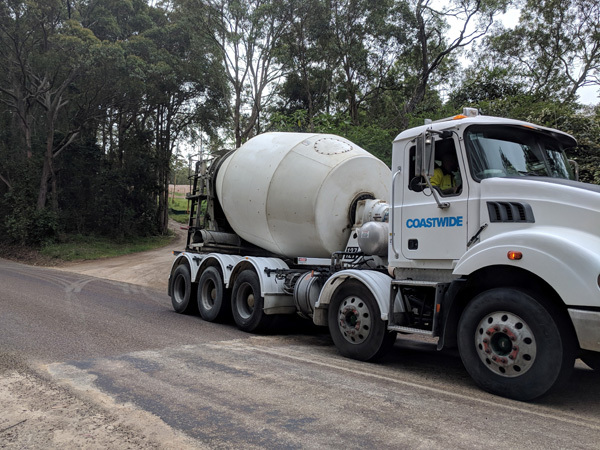 Coastwide Readymix Concrete supplies standard concrete mixes through to specialty products and architecturally specified mixes. We offer a variety of aggregates for exposed applications, coloured oxides for decorative coloured concrete, and off-white cement. Other additives are also available to meet design requirements specified by Landscape Architects. 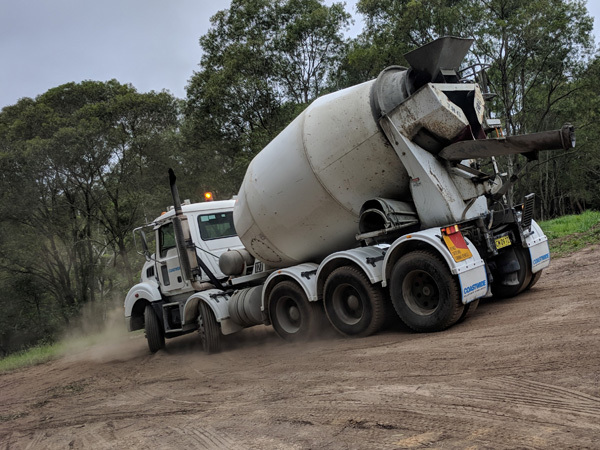 Coastwide Readymix Concrete will save you time, labour and money by mixing your required concrete faster and cheaper than if you were to do it yourself. We have multiple sized trucks to cater for your order – 1.2m³, 2.4m³, and 3m³. 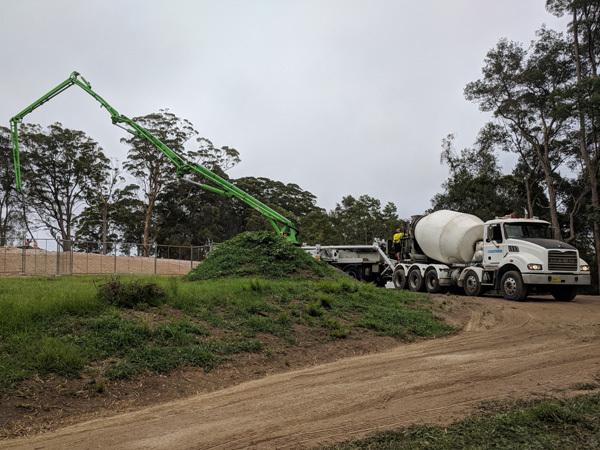 Give us a call to see what Coastwide Readymix Concrete can do for you that the big trucks can’t. Coastwide Readymix Concrete are the Difficult Access Specialists.